Provide accurate,professional management advice concerning the Association's operation. Advise the Board of Directors of any new California laws enacted which affect the day-to-day operation of your Association. Attend monthly Board meetings, or special meetings as needed. Meeting to be attended by your Community Manager. 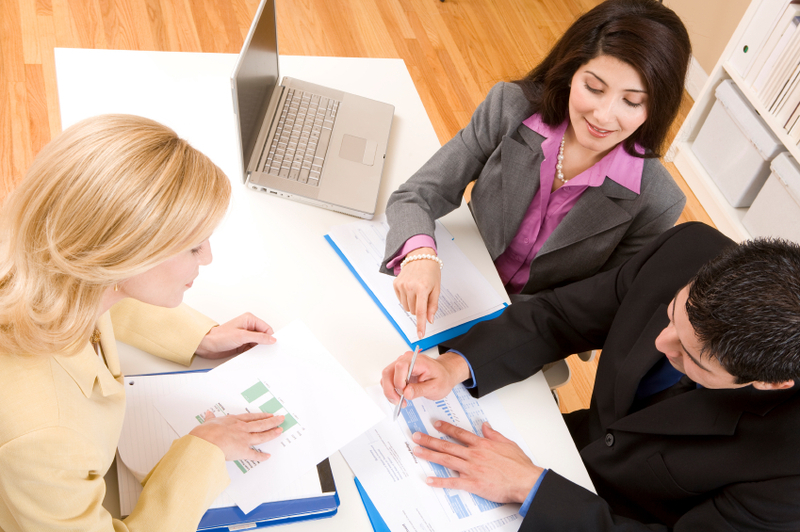 We provide a detailed agenda/manager's report with supporting documentation in a timely manner. We take a proactive approach to landscape and maintenance by conducting a monthly property inspection of the Common Areas, and also checking for architectural/rule violations. We then provide the Board/Committee Members and the appropriate vendors with a copy of our inspection report, which lists landscape, maintenance and violation issues to be taken care of. (Note: we then use this same report to conduct our follow up inspection to ensure that all items have been completed. Receive, record and execute work orders from Board Members/homeowners. Order repairs when necessary for the Common Areas. Assist in the interpretation and enforcement of the Bylaws, Covenants, Conditions and Restrictions and such other documents, e.g. rules and regulations, architectural controls, in effect for the Association. Communicate with Board Members and homeowners in a timely manner. We maintain a 365 day a year, 24 hour emergency service answered by an experienced Community Manager. Prepare a proforma operating budget for the continued maintenance and preservation of the community. Provide a monthly financial report, showing budget to actual figures, to the Association's Board of Directors, and work with the independent auditor to complete the annual financial review. Establish a trust checking and reserve account(s) in the name of the Association. Prepare/respond to all necessary business correspondence and communications. Collect assessment fees from owners, and provide delinquency reports to the Board of Directors. Collect delinquent assessment fees due the Association, arrange filing of liens as needed, and coordinate with legal counsel as appropriate regarding foreclosures, bankruptcies, etc. Maintain accurate membership, ownership and corporate records. Provide assistance and updated information to escrow companies on change of ownership. Storage of Association's records: we have an organized and easy system for retaining your records (3, 5, 7 years and permanent). Perform as the Inspector of Elections for your Association, prepare all necessary forms, e.g. candidacy forms, proxies, ballots, etc. for the Association's annual meeting. We take care of the transition between your current management company. We make the change easy for you and your homeowners, and will ensure a smooth transition. We are knowledgeable and experienced in Community Association Management. This has been achieved through our 20+ years in Community Management, and also our active participation in various industry organizations. This enables us to keep our Board Members in the forefront of the many changes involving Community Associations. We have experience with developer transitions, and construction defect issues – identification, investigation, litigation and reconstruction.